Each wooden coaster comes from South Dakota! They are coated for protection. Shape & size vary due to natural wood texture & design. 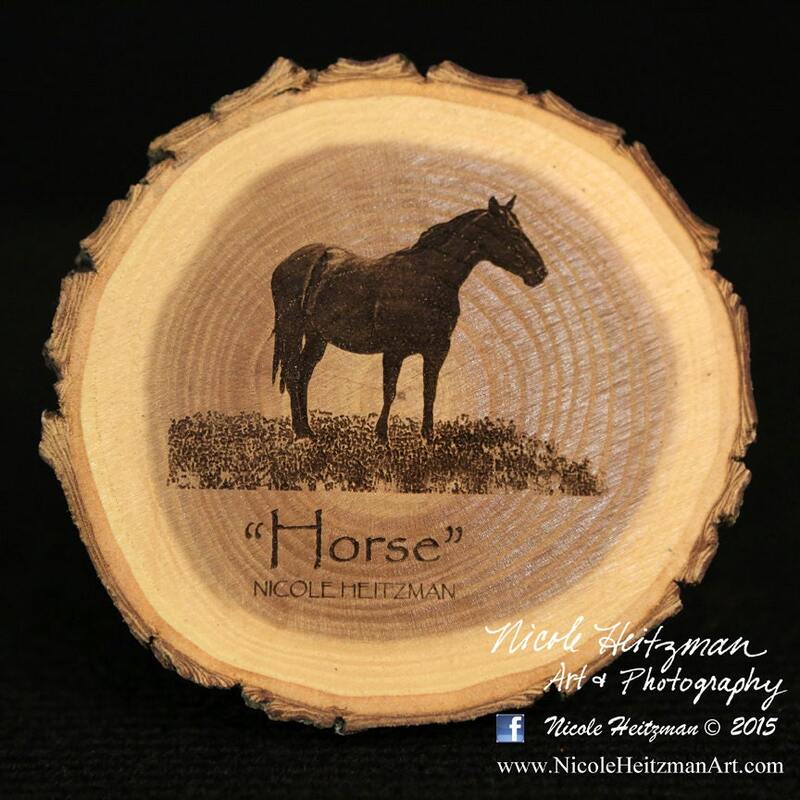 Artist, Nicole Heitzman, designed each image that is engraved on the coasters. Order any number of coasters you would like. Most like to start with a set of at least four, but pricing is for ONE at a time so that you have the option to mix and match the designs. EACH coaster is $6.95. See the wooden coaster section of the shop for more designs!